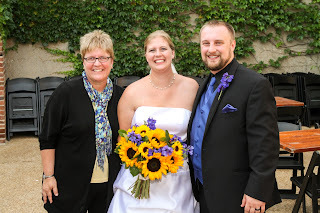 A wedding is a blend of traditions and personal touches. Each wedding event is a creation unto its own and the only limit is your imagination. Carolyn Burke is very unique in how she approaches your wedding. You can have all the plans in place or you can have no idea of where to start. 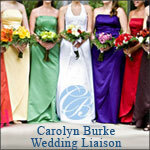 A Wedding Liaison can be hired for your wedding at ANY TIME during your planning. 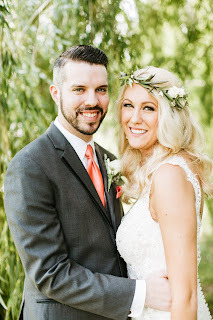 Do you want a short, sweet and simple ceremony? Fees range from $50 to $500 based on distance from my office and package. The Wedding Liaison service is geared to the do-it-yourself couple who plans most of their wedding ceremony on their own, but needs assistance with details, vendor advice and day-of help. 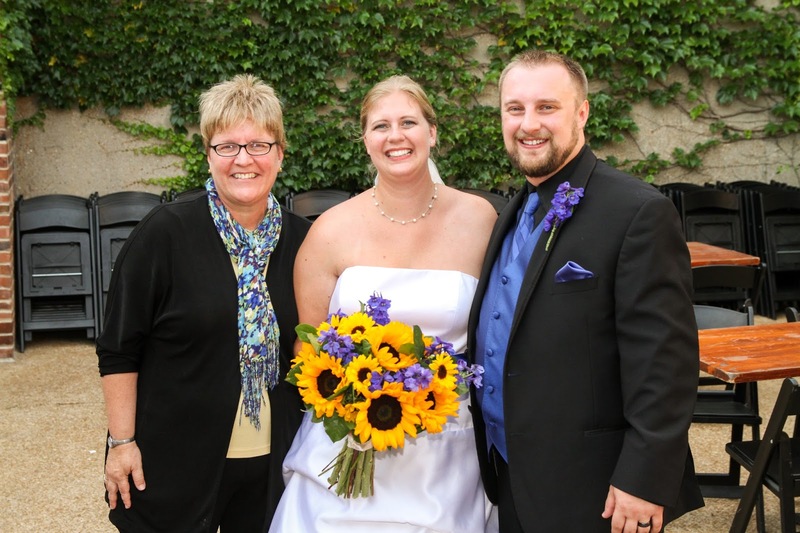 We will work with your venue and ceremony vendors to ensure your plans are executed with care. We also have our trusted list of vendors that we have worked with before and make sure that our client’s get the best price available while keeping the quality superb.